You probably have all the ingredients already. It seems like every day there’s a new peel-off mask, sheet mask, or a face mask hitting the market. 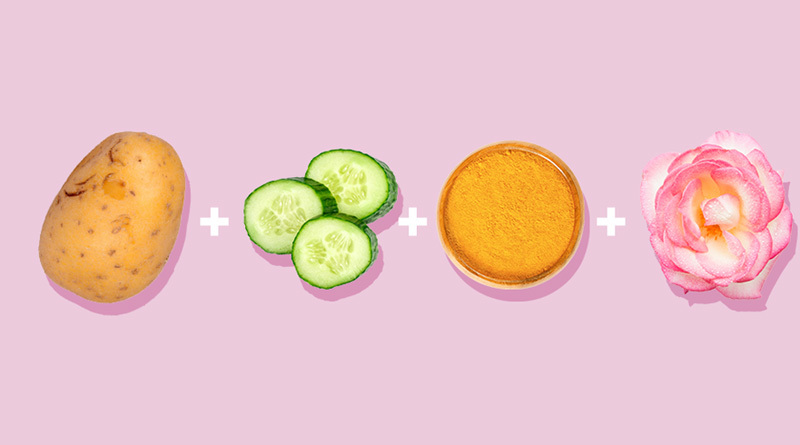 But when it comes to masking, nothing beats a DIY concoction. "You know exactly what ingredients you're putting on your face," says Dhaval Bhanusali, MD, a dermatologist practicing in New York City. 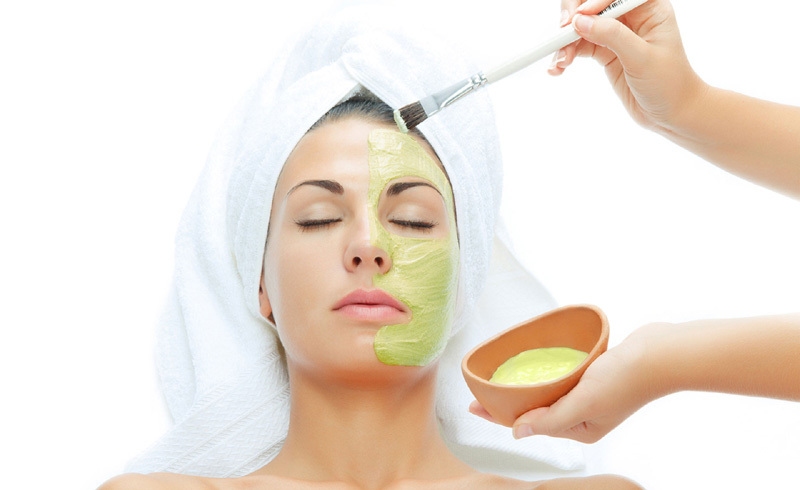 "And you can cater the mask to the exact needs of your skin at that moment." Another bonus: DIY face mask are cost effective. "You can utilize things around the house to keep costs low—many retail masks tend to be pricey," says Dr. Bhanusali. 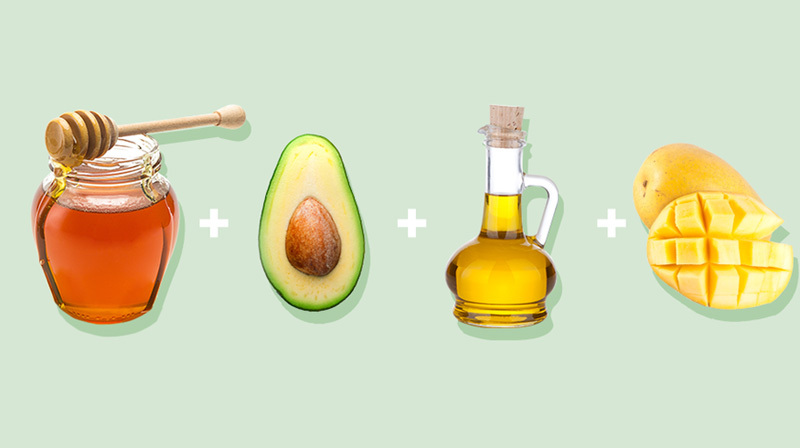 Good thing there are plenty of skin-loving ingredients to be found in your kitchen. Read on for recipes you can DIY at home. Place all of the ingredients in a blender and blend at high speed for one minute, or until smooth. 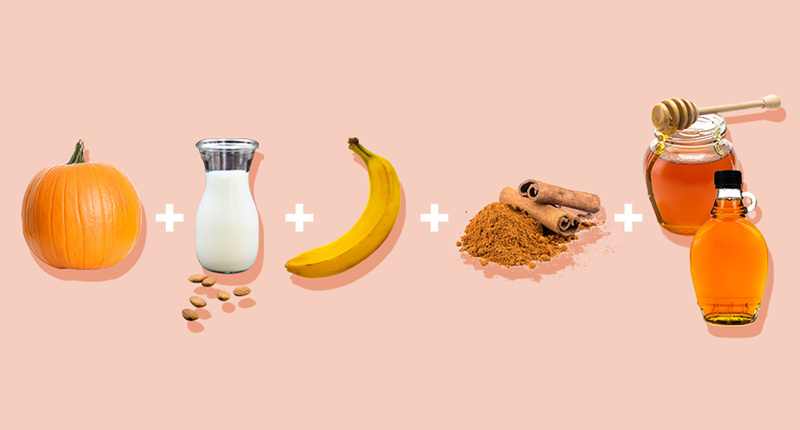 Enjoy as a smoothie, and save one tablespoon for a DIY mask. Apply mask, then remove with a warm washcloth and moisturize with Savor Beauty Pumpkin Renew Serum ($64, savorbeauty.com). Meanwhile, almond milk moisturizes skin, banana helps boost skin elasticity, and cinnamon has antioxidant and antibacterial properties. Place all of the ingredients in a blender and blend at high speed for one minute, or until smooth. Enjoy as a smoothie, and save one tablespoon for a DIY mask. Why it works: “Peaches have vitamin C, which boosts collagen and elasticity, and Greek yogurt exfoliates and brightens skin,” says Kim. Plus, almond milk hydrates and softens skin while cinnamon increases circulation. 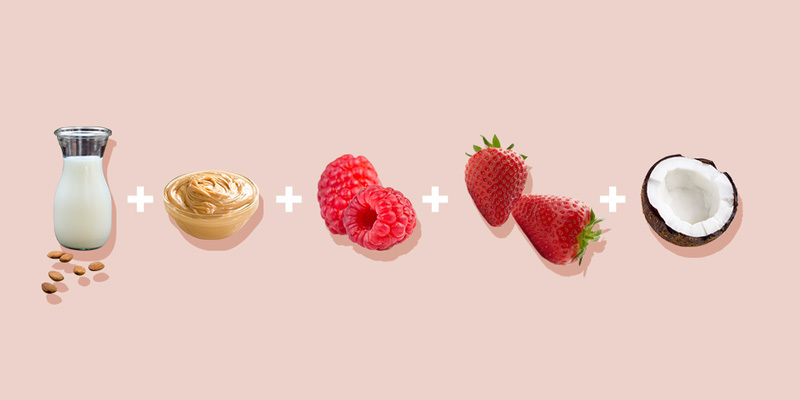 Why it works: “Berries nourish the skin with vitamin C and biotin,” says Kim. That means they boost elasticity and help with anti-aging. Natural peanut butter is rich in omega 3s and has protein for cell regeneration and hydration. Why it works: “Honey hydrates without the risk of a breakout,” says Joanna Vargas, celebrity facialist and founder of Joanna Vargas Salon and Skincare Collection. “Avocado is loaded with omega-3 fatty acids and B vitamins, which are incredible for your lymphatic system and restoring the skin's lipid layer.” Plus, the mashed mango helps brighten the skin since it’s packed with vitamin C and the olive oil softens and reduces inflammation. 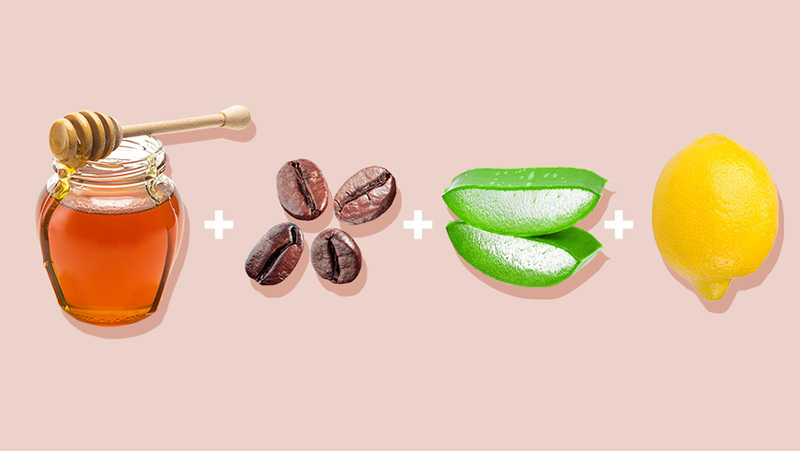 Why it works: "The coffee in this mask is full of caffeine and antioxidants," says Athena Hewett, esthetician and founder of Monastery. "Caffeine reduces inflammation, including puffy eyes, and the antioxidants give a nice glow to the skin." As for as the other ingredients? Turmeric is full of brightening vitamin C and the yogurt is filled with lactic acid AHA that smoothes skin. 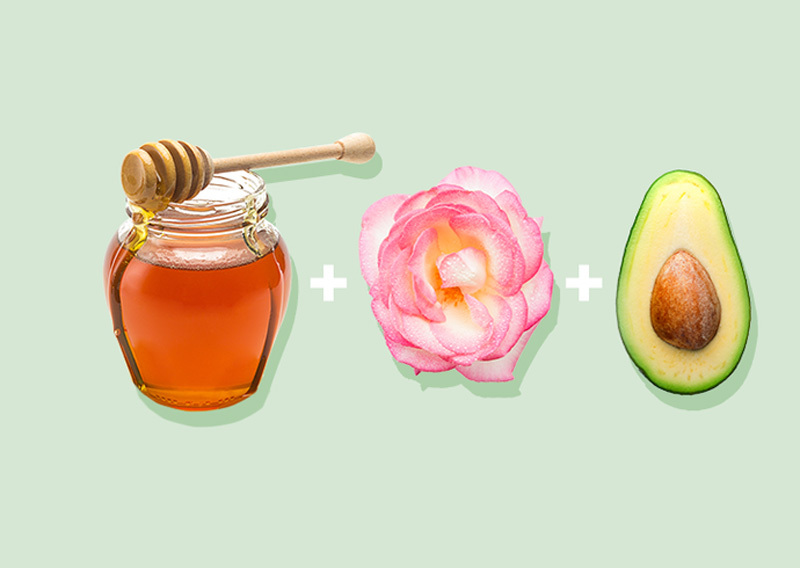 Why it works: “Rosehip seed oil improves skin texture and strengthens cellular walls, and the avocado is moisturizing and calming to the skin,” says Hewett. 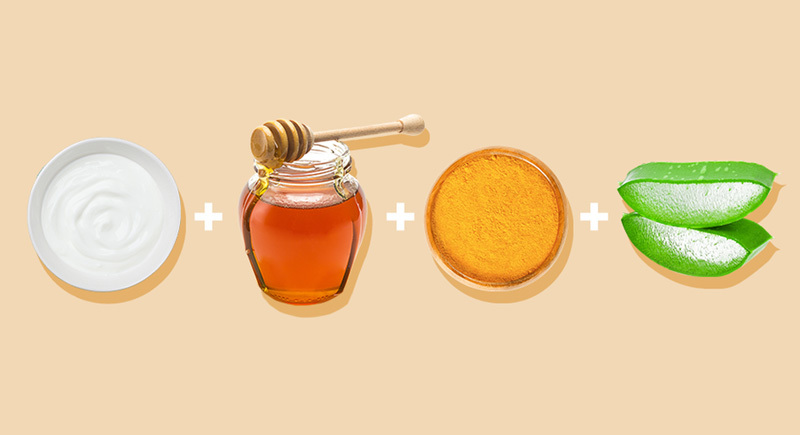 With the extra boost of moisturizing honey, you have a thirst-quenching mask perfect for dry skin. 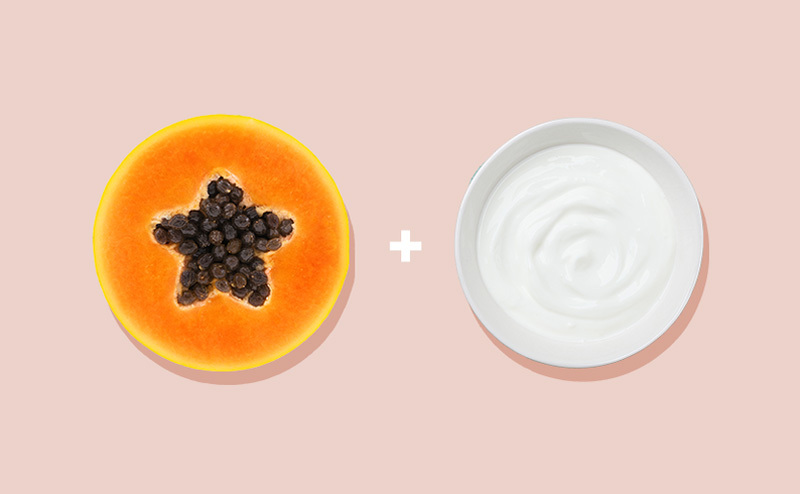 Mix the papaya and yogurt together and then apply it to a clean face, neck, and décolleté in gentle, upward-sweeping motions. Leave the mask on for three to 10 minutes, depending on your skin's sensitivity. Wash off with tepid water and follow with toner and facial moisturizer. Combine all the ingredients together and leave on for 10 minutes. Why it works: “I call this a triple-action mask because it is anti-bacterial, anti-inflammatory, and super-hydrating,” explains Vargas. “Honey and aloe are natural antiseptics, great for keeping your skin clear. 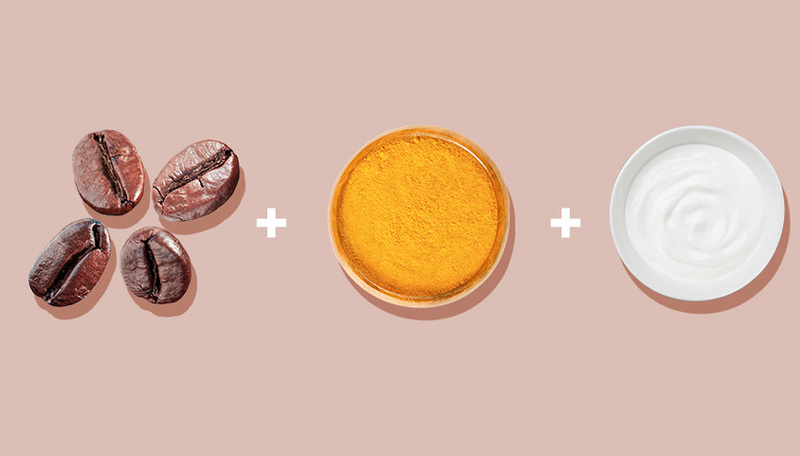 Turmeric is anti-inflammatory, and organic Greek yogurt will boost your skin’s hydration." 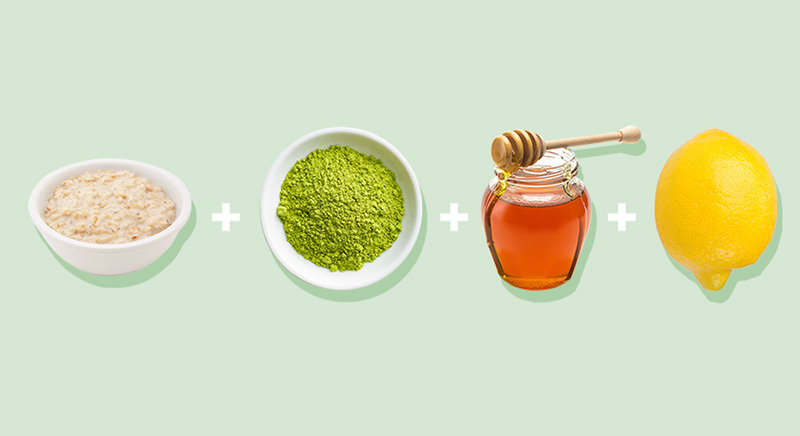 Why it works: “Matcha is a superfood and has powerful antioxidants," says Lamees Hamdan, MD, founder and CEO of Shiffa. She likes applying this mask in the morning for an antioxidant boost during the day. This mask may also help reduce your skin’s oil production. Why it works: Like turmeric, Dr. Hamdan says that potatoes are anti-inflammatory. "Potatoes have been applied to bruises and wounds for centuries," she says. Meanwhile, "cucumbers have a great toning effect, are hydrating to the skin, and are rich in vitamin C."
Blend the coffee grounds and honey together until a paste forms. Add the aloe gel and lemon juice until everything is well combined (if you have sensitive or redness-prone skin, skip the lemon juice). Very gently apply the mask to your face. Leave it on for 10 minutes.